Getting around isn’t easy with a small child to keep an eye on. Fortunately, there are many accessories out there for keeping your little one safe and secure. Here are few tips when buying such accessories to ensure you get the best for your money. The pram is often the first form push-chair that a child will need. Here, the baby lies flat. There are front-facing and back-facing prams, as well as many that can be adjusted to face either way. A compact fold pram is advisable to help you more easily pack into a car or take onto public transport. If you are buying at a shop, you may be able to test and find the one that is easiest to assemble and disassemble. Most prams will have a canopy for protecting against the rain and sun. The wheels can also be important to consider – depending on if you live rurally or somewhere urban, you may want a certain type of wheels to make pushing easier. 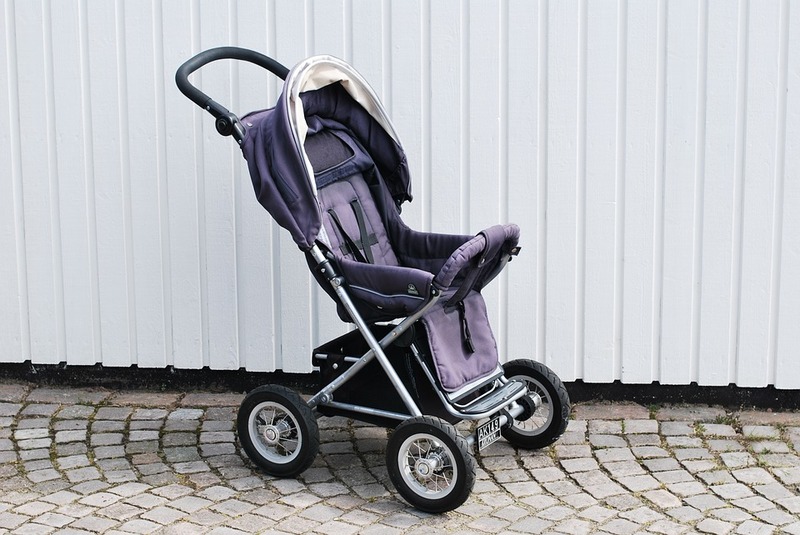 Whilst many use the term ‘buggies’ or 'strollers' to refer to all push-chairs, it’s often reserved for those strap-in models for toddlers to sit in. Like prams, easy assembly, terrain suitability, and facing direction may be all important factors. Tandem and twin strollers can be useful for carrying two kids. Not all buggies will have canopies fitted – you can buy parasols and umbrellas to clip on in such cases to protect your little one from the rain or sun. Make sure the straps are secure. As a baby, an infant car seat from a travel system may be all you need. However, as your child becomes comfortable sitting up, you will have to graduate to a separate car seat. 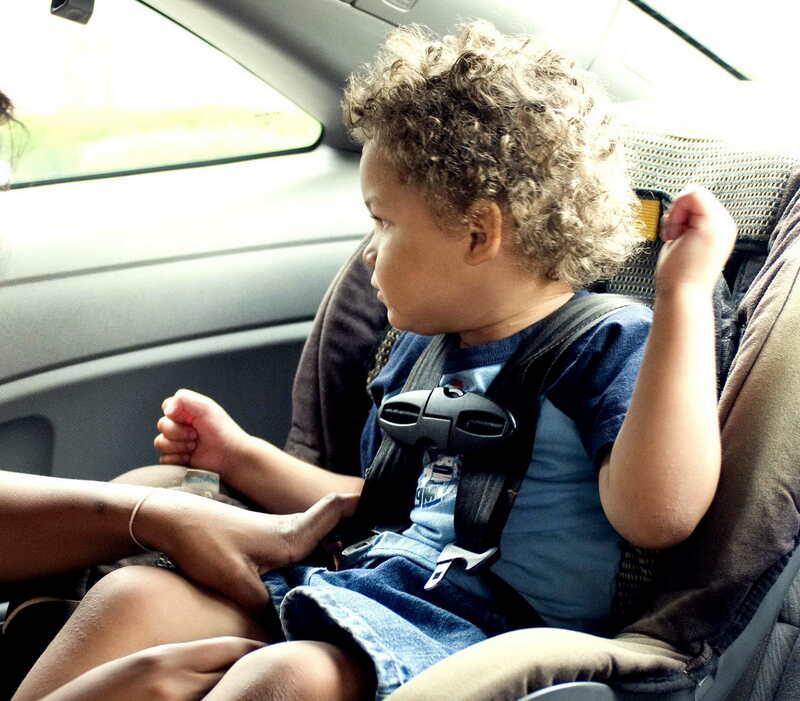 It helps to know which car seats are the safest and best to use – all booster and car seats must pass minimum health & safety requirements, but some may extra precautions in place for if you drive a convertible and need overhead protection. A baby carrier or sling allows you to strap your child to you. This can be useful for long walks or more rural terrain in which negotiating a pram or buggy could be tricky. Buckle carriers are the most popular form of baby carrier, offering the most security. Others include wrap slings, pouch slings, and ring slings. 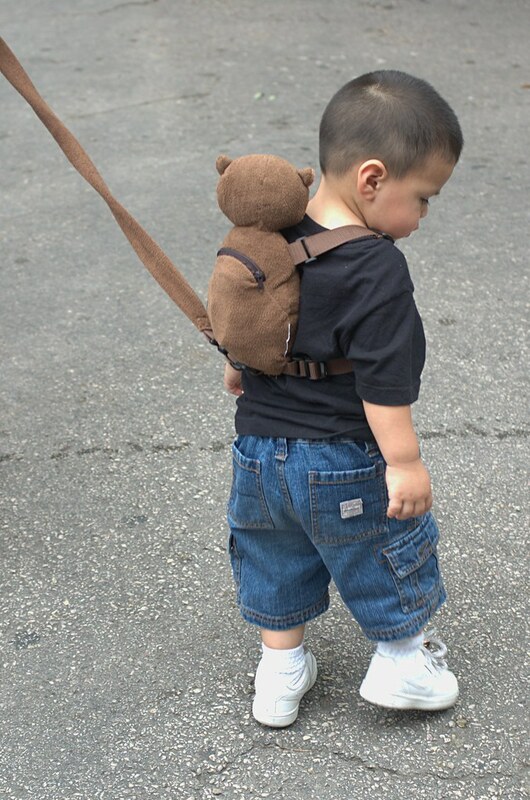 You can also get baby backpacks. Find the most comfortable and secure option for you. Once toddlers start getting confident walking around, you may not want to push and walk them around all the time and start getting them to think independently. However, at the same time, you don’t want them running off, especially if you’re walking along a road. Toddler harnesses can be a good option to give your toddler the space to run, whilst stopping them straying too far. Some options may be more secure, which could be better suited to those kids that have a knack for getting out of straps and buckles.